The Intra Strata signs up for SureWay INLIS. 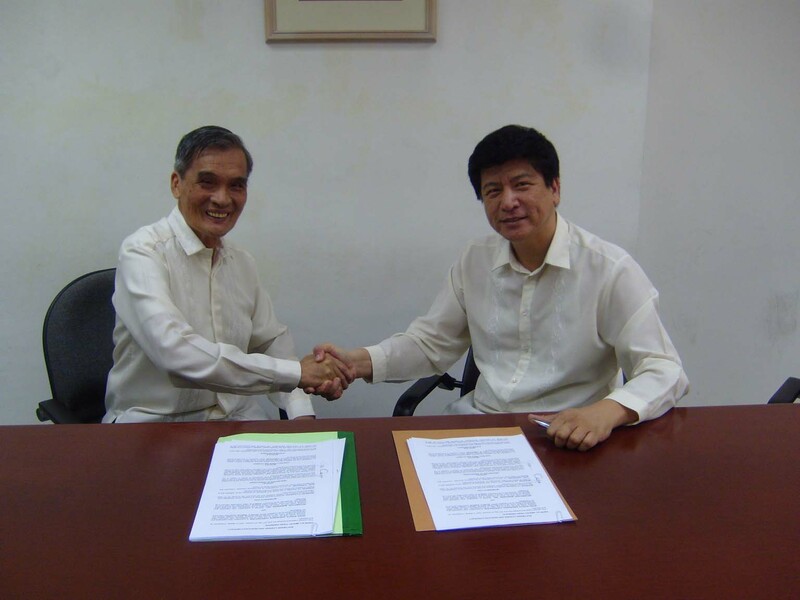 After a series of presentations and walkthrough, ISAC signed up with INFOMAN last October 23, 2007 for the use and implementation of SureWay INLIS in their Head Office and to all branches. ISAC will replace their in-house developed software and will use all the modules of SureWay INLIS from policy issuance to accounting that fits their requirements.